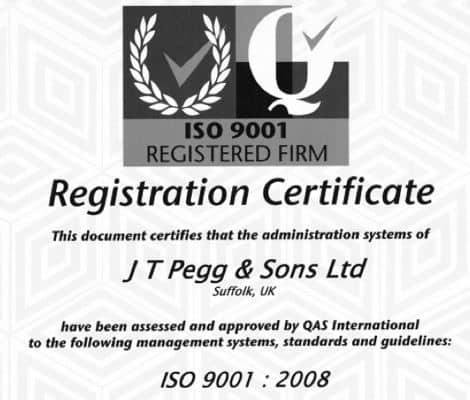 To be consistent with our on-going commitment to quality of service we felt that the implementation of the ISO 9001:2008 quality management system was crucial. We were accredited in 2010 and continued audits throughout the year enabled us to carry the mark into the future. We have found that the system has been instrumental in moving our business forward, from improved training to better communications and high-lighting areas for investment.